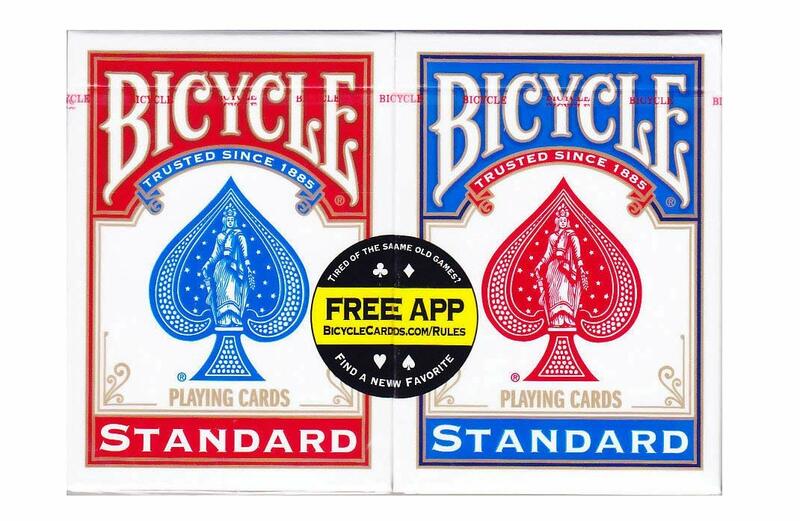 STOCKING STUFFER: Bicycle Playing Cards 2-pk. $3.99 Shipped! Previous Post: « Burt’s Bees Skin Essentials Holiday Gift Set $7.10 Shipped!